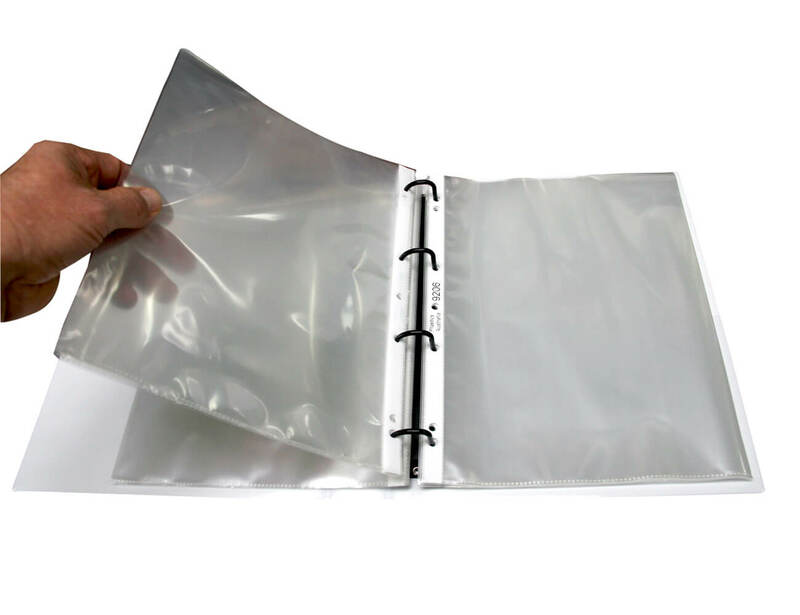 Have you ever struggled with sheet protectors in a ring binder? Trying to turn the pages, and wrestling with the plastic over the ring fitting is a daily frustration of the average office worker. The problem occurs when using the larger size capacity ring fittings, such as the 40 mm, 50 mm and 65 mm capacities. Large fittings need thicker steel so as to accommodate the weight of paper that can fit on the ring. Because the last thing anyone wants is the ring popping open and your documents spewing all over the floor! The solution is simple – bigger holes! But it’s not so simple is it, because most mass produced hole punches, sheet protectors or pre-punched paper have a 6 mm wide hole! And these bigger ring fittings have 5.5 mm wide prongs! 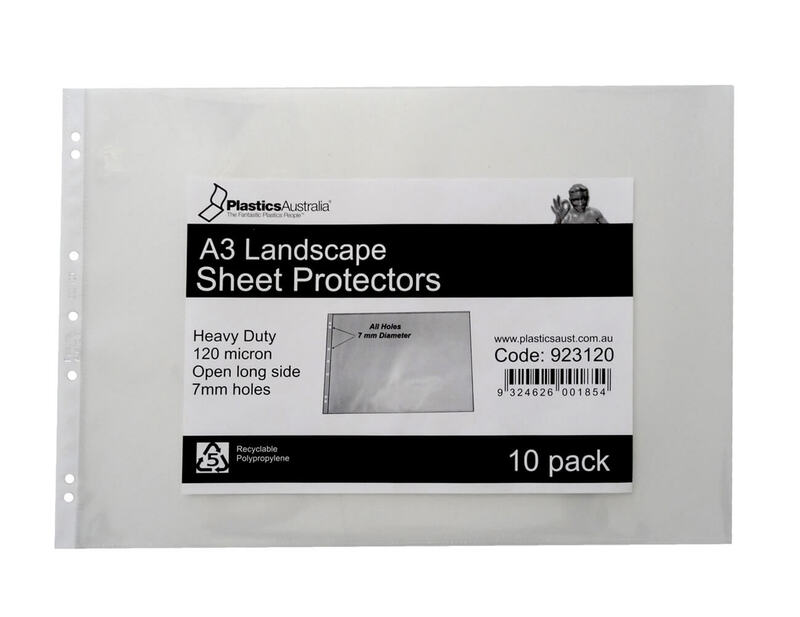 Cleverly designed sheet protectors however, like Plastics Australia standard range all have 7 mm holes. It’s amazing what a difference a millimetre can make!